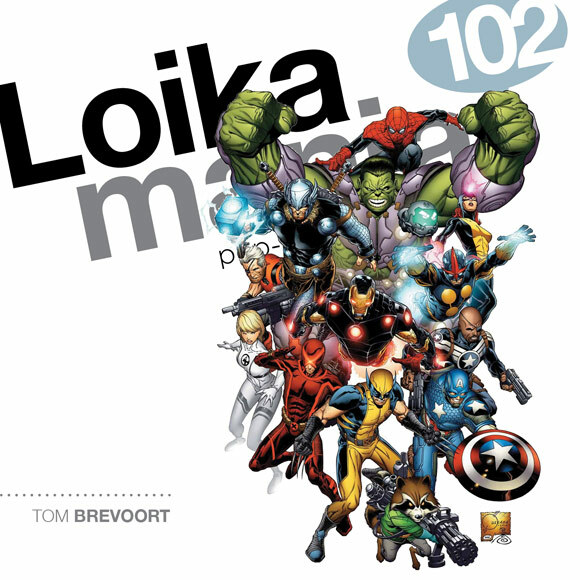 This week, Pat talks to Marvel’s Senior VP of publishing, Tom Brevoort. We go into his early days at the House of Ideas as an intern, to his days as an assistant editor, to his current duties as SVP of publishing. We also go into the subject of spoilers, reviews, and fan interaction. We spend some time talking Marvel NOW, and working in the Marvel office during the boom period of the 90′s. Joe Quesada, cover design by Chris Maze.